The year after an Olympics is always hard to follow, but a quick glance at the marathon calendar appears to have plenty to keep the interest flowing. 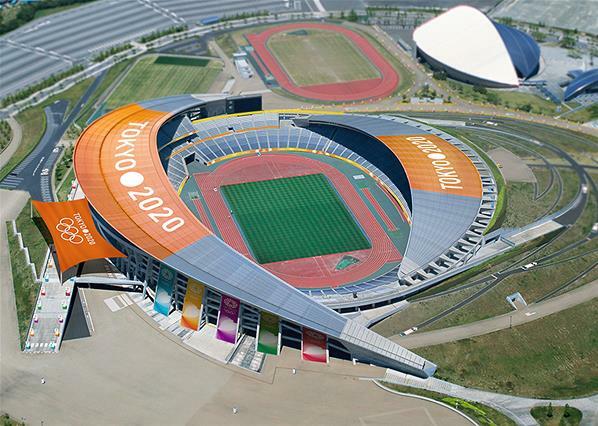 The highlight will be the IAAF World Championships, held in Moscow. The women’s marathon will be on the opening day of the event, Saturday 10 August while the men will be on the penultimate day, Saturday 17 August. In terms of the first main race of the year, Dubai will unofficially start off the year on 25 January, where it is expected there will be a cluster of super fast times similar to last year. 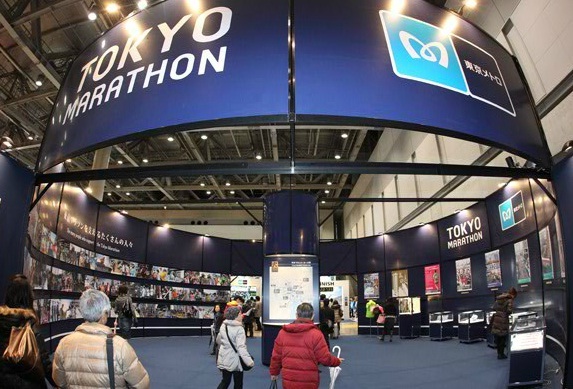 For the formal World Marathon Major schedule however it will be a debut race to start off the year with the addition of Tokyo running on 24 February. 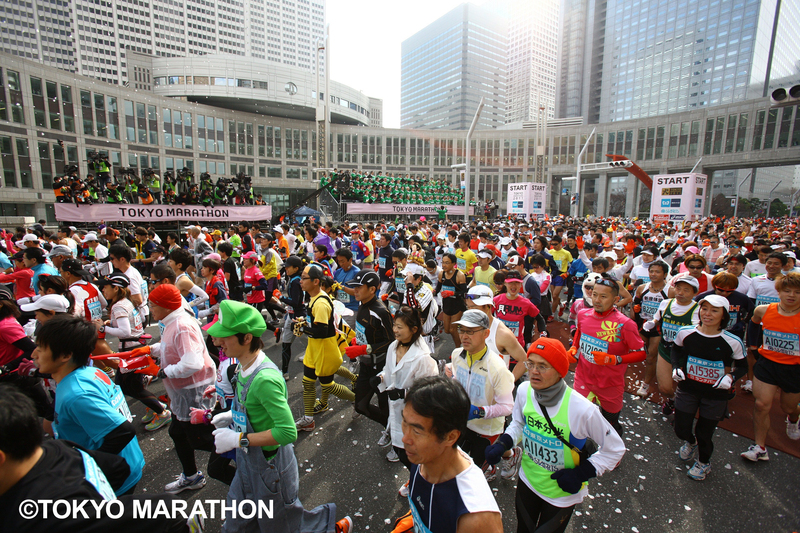 The big question will be which nation will dominate the 2013 marathon year? 2011 was so clearly owned by the Kenyans but 2012 saw Ethiopia claw back some ground. 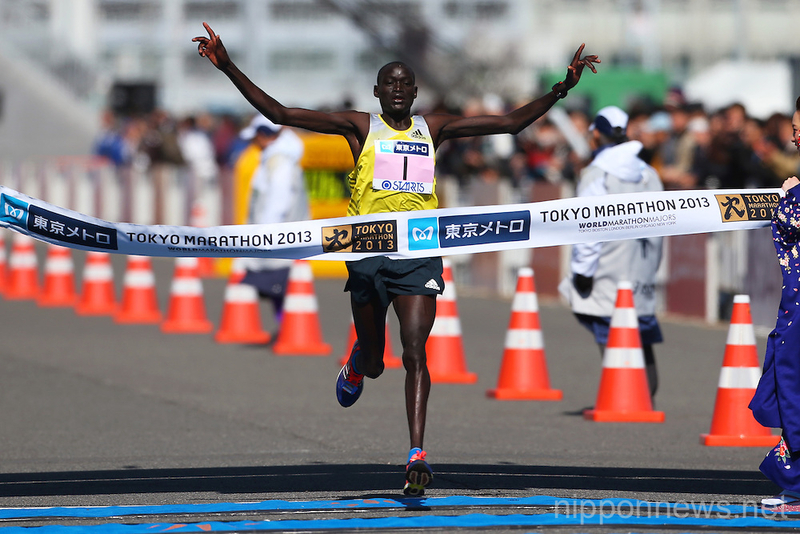 The World Marathon Majors last year still saw a strong Kenyan dominance with Wesley Korir winning Boston, Wilson Kipsang in London and Geoffrey Mutai running the fastest time of the year in winning Berlin while Ethiopia’s Tsegay Kebede won Chicago. There was no winner for New York with the race cancelled due to Hurricane Sandy and Uganda’s Stephen Kiprotich scored the upset win at the Olympics. On the women’s front Ethiopia took three of the five majors; Aberu Kebede winning in Berlin, Atsede Baysa in Chicago and Tiki Gelana running away with the Olympic title. For Kenya it was 2011-12 World Marathon Major winner, Mary Keitany, who won last year’s London Marathon and compatriot Sharon Cherup taking the honours in Boston. In terms of standings in the 2012-13 World Marathon Majors title, both the men’s and women’s tables are evenly balanced. For the men Ethiopia’s Kebede and Kenya’s Kipsang lead the men’s title on 35 points each, Korir is third on 26 points and Kiprotich and Mutai round out the top five on 25 points. On the women’s side it is defending champ Keitany in the lead on 35 points and then five tied in second place on 25 points; Kenya’s Cherop and Priscah Jeptoo and three Ethipioan’s in Baysa, Gelana and Kebede. 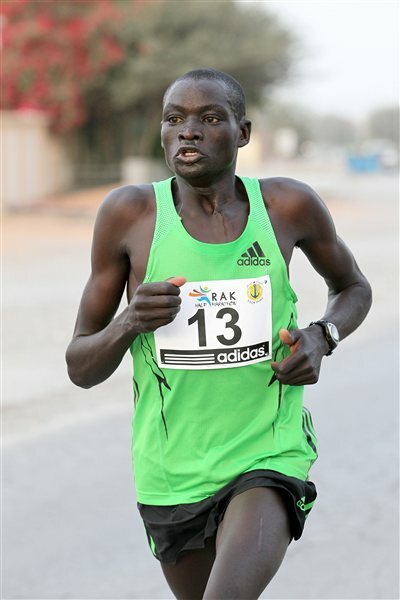 The attention may not be as singularly focused as the London Olympics last year, but 2013 is shaping up to be a great year in elite international marathon running!